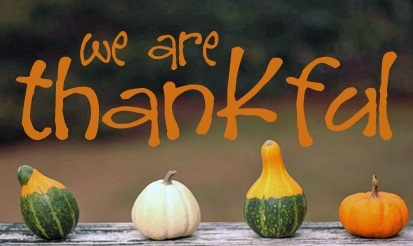 At Gallucci’s Catering, we are so thankful for our catering family, our amazing clients and a full calendar. We hope that everyone has a wonderful, blessed day with their loved ones. Gallucci’s Catering will be closed Thursday, November 24th and Friday, November 25th but available by email. Thank you!